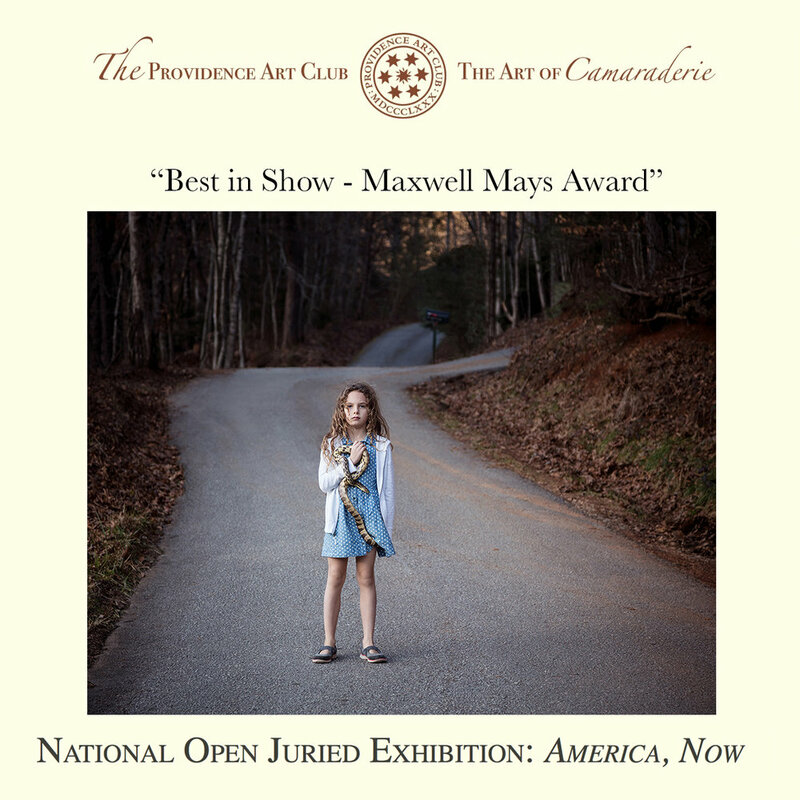 Over the moon to hear that Untitled - Girl with Snake was awarded the "Best in Show - Maxwell Mays Award " during the America Now exhibition at the Providence Art Club juried by Elliot Bostwick Davis, PhD, Chair of the Art of the Americas Department at the Museum of Fine Arts, Boston. Special thanks to Elliot Bostwick Davis and Michael Rose! The exhibition opened on June 23rd and will be on view until July 20th.